Historic 37206!! 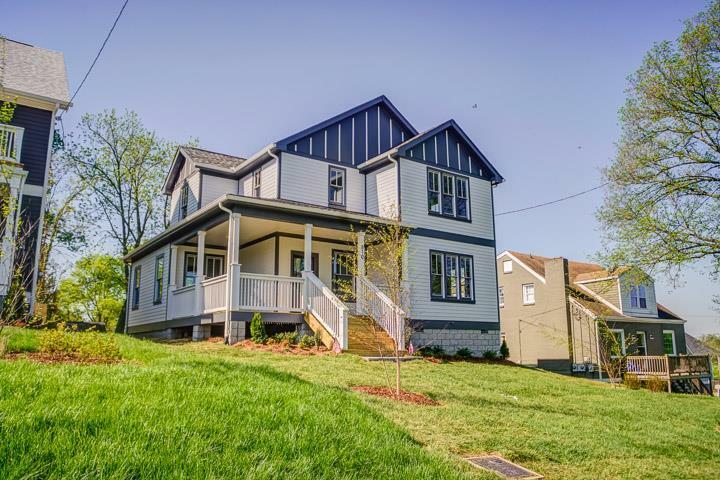 New construction "Historic" home in East Nashville! 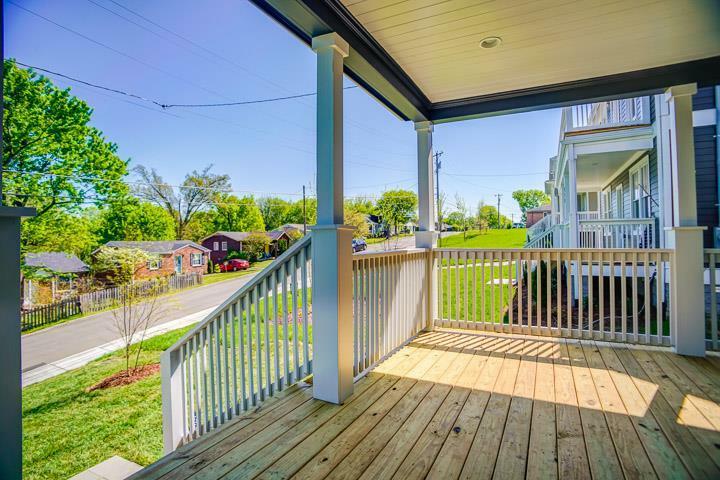 Walk to restaurants like Pharmacy, Mas Tacos, Lyra and minutes away from 5 Points! 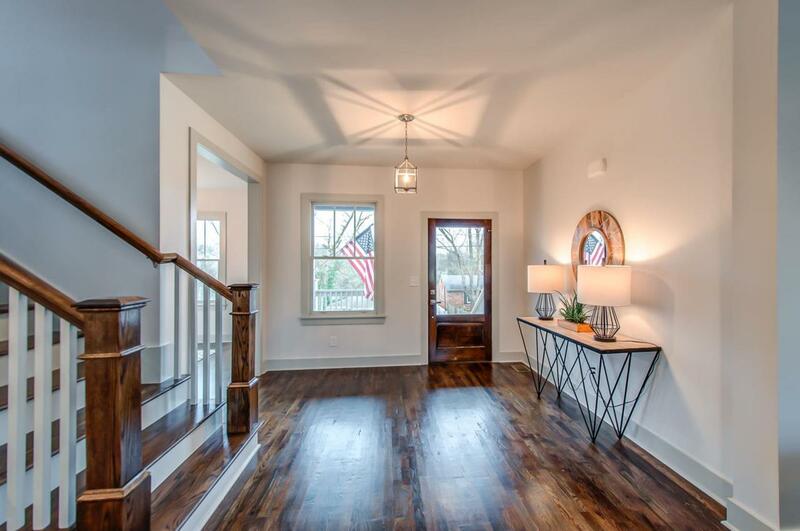 Located in a Historic district, this type of home is hard to find in the heart of East Nashville! 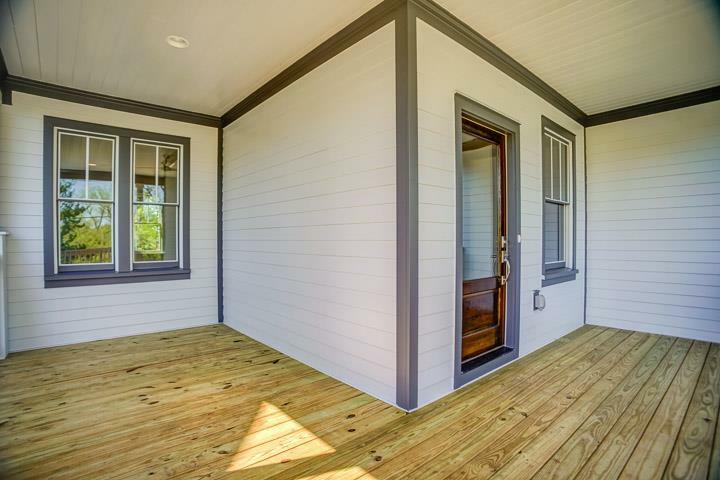 Lots of new construction surrounding this home mixed in with historic cottage charmers!